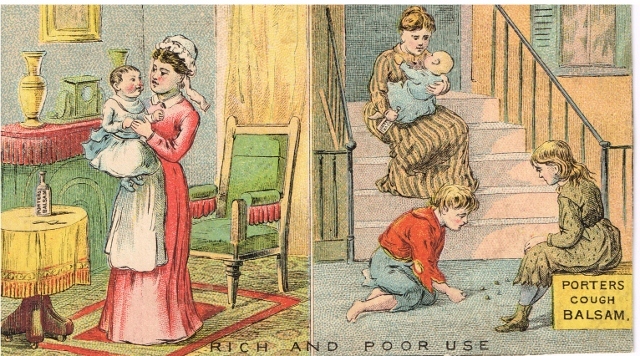 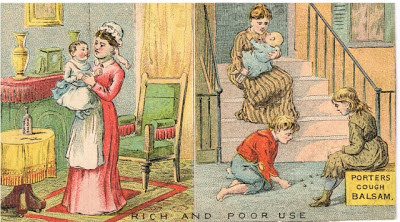 I've been trying to do some housecleaning in my storage/craft room and came across these wonderful victorian trade cards. 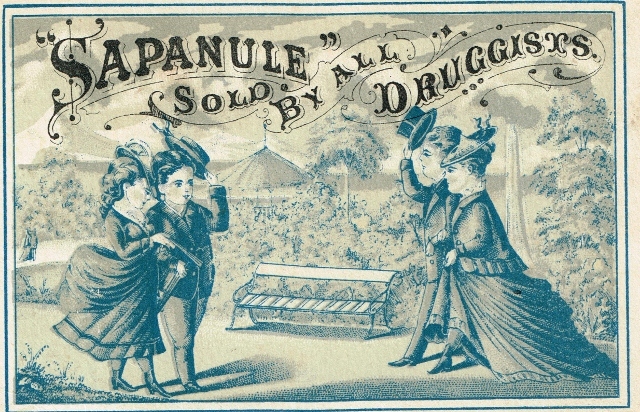 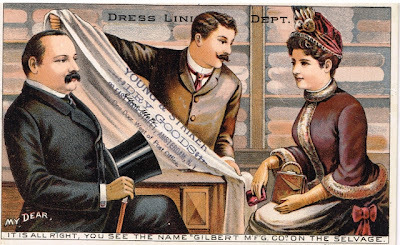 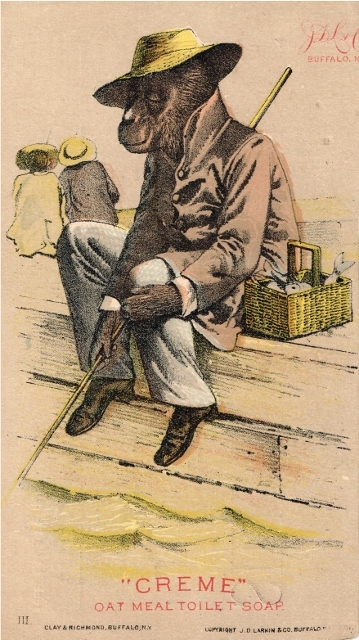 They were a popular form of advertising that showed up about 1880. 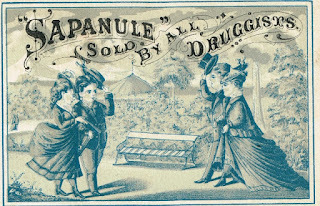 There was always an interesting picture on the front and advertising on the back. 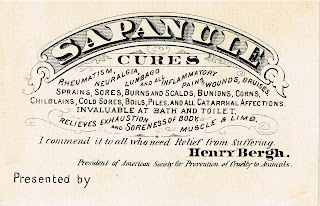 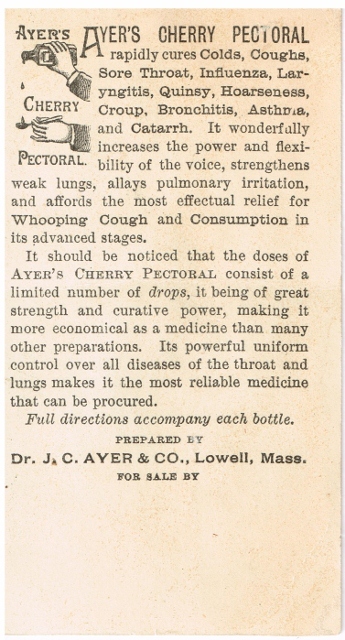 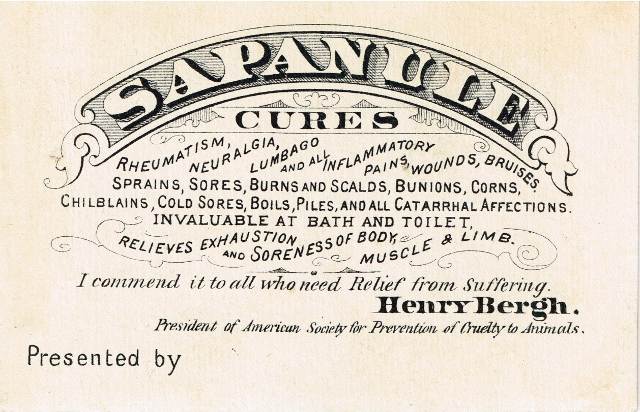 One of the advertised products most sought after by collectors are medical trade cards. 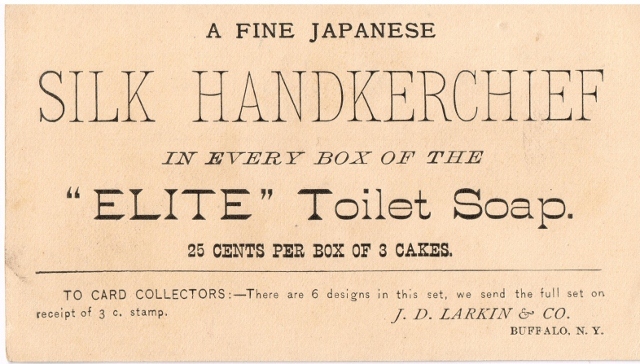 Anything could be advertised on these cards, and there was often the name of the supply store on the card as well. 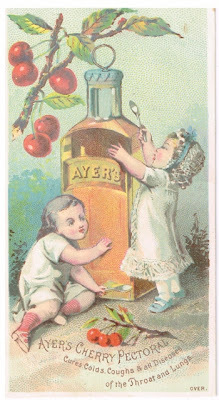 This could either be found on the back of the card ... 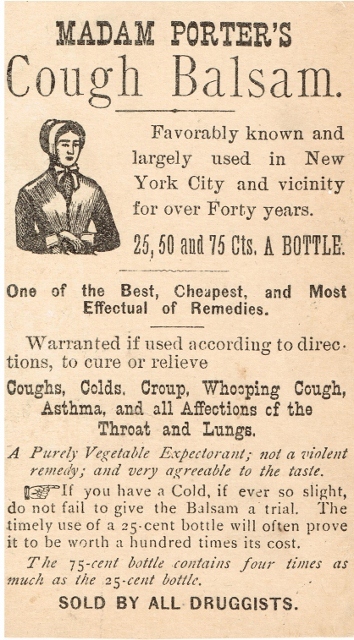 Presented by ... or stamped somewhere on the front. 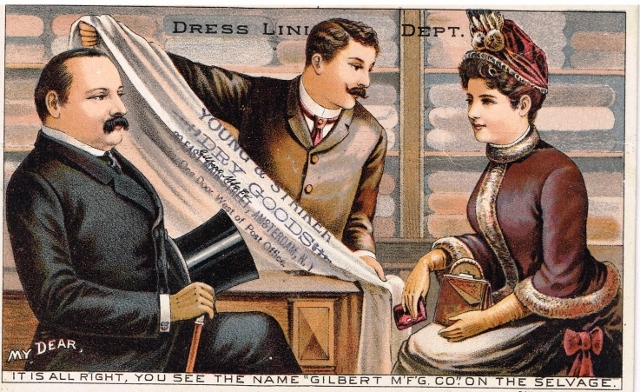 Here's a card for cloth fabric with the store name on the front. 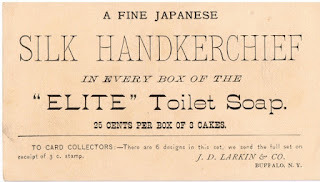 Another popular advertising product was soap. Does this picture mean you need Elite soap after a fishing trip? Note that on the bottom of this card there is a message "To Card Collectors". 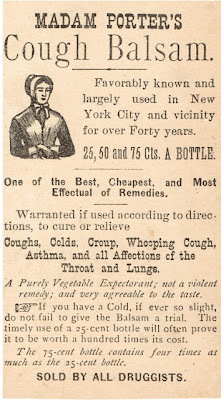 Just goes to show that people were collecting way back when!